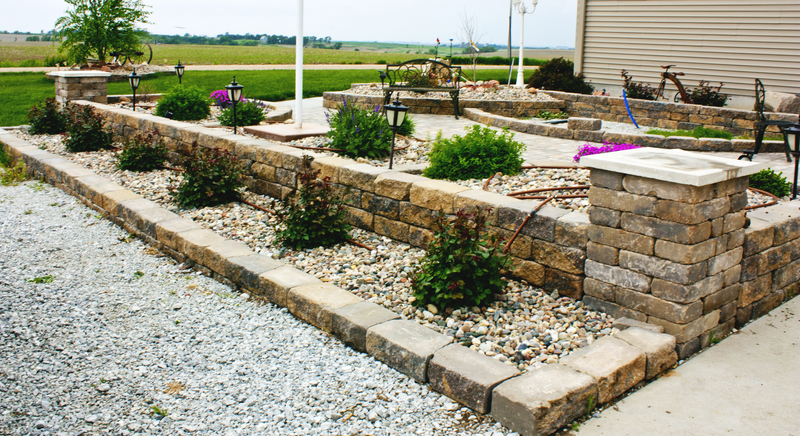 Hardscapes can be used to add value and appeal to any home. 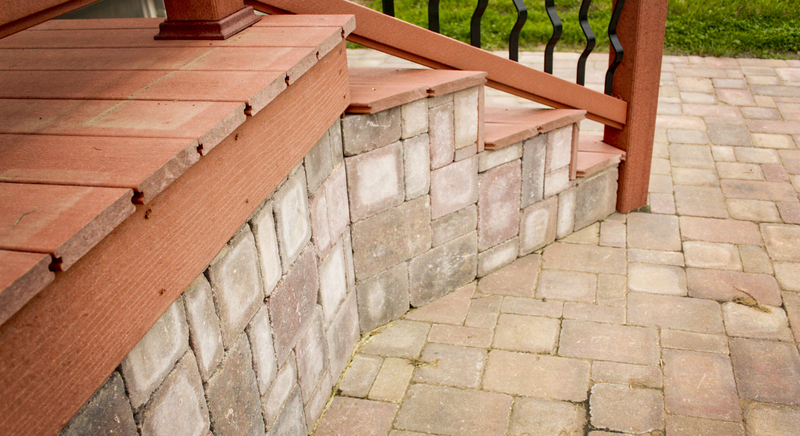 Our pros will work with you to bring your vision to life by creating features that enhance your lifestyle and create a new and updated look for your outdoor space. We offer solutions for challenging spaces, full-scale renovations, and even small updates to existing landscapes. 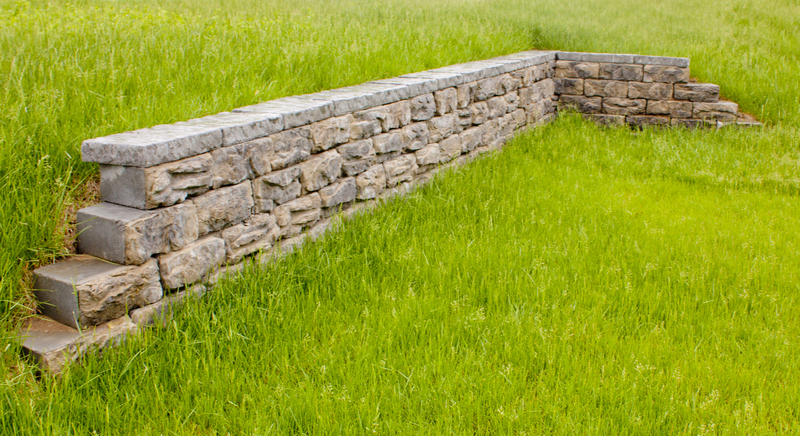 We'll work with you to ensure that the most suitable materials are used for hard landscaping designs to ensure longevity and curb appeal.